Weddings in India are grand affairs with several days of festivities, rituals and celebrations. At the end of it, couples would want to take a breather and spend time with each other, and hence planning a great honeymoon is extremely important. While an international honeymoon is something that almost everyone wishes to go to, many people do not, mainly because they think that honeymooning overseas is expensive. However, it really does not need to be a costly affair. On the other hand, there are several destinations in the world, where married couples can spend their honeymoon without going bankrupt. Here are some of the cheap honeymoon destinations outside India. 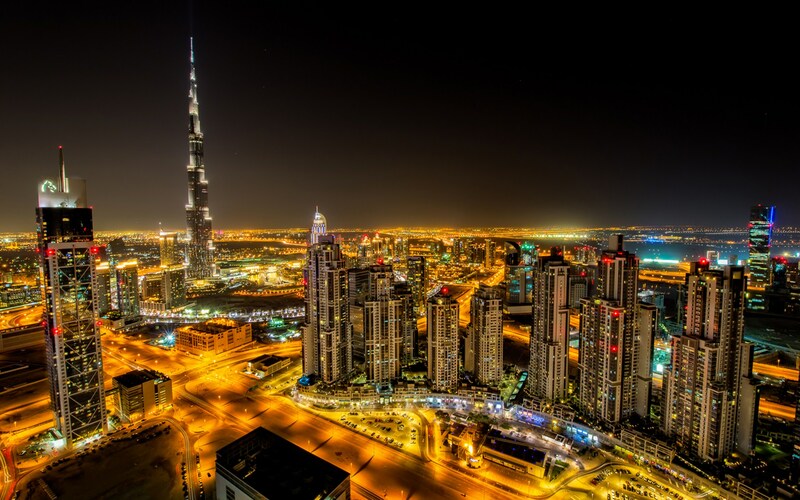 Dubai, UAE, is one of the most glamorous cities in the world. With so much luxury, many believe that the city is expensive too. Although it is a bit pricey, it is considered a good budget honeymoon destination. Even the moderately priced hotels provide comfortable and sometimes even luxurious facilities. While you may not be able to enjoy all the luxurious attractions of the city, there are still many things to do in Dubai for honeymoon couples. Explore the charm of the Bastakiya Quarter while walking hand-in-hand with your partner, watch the beautiful sunset from the observation deck of the BurjKhalifa, go on a boat ride while enjoying the marvellous Dubai fountain show and soak in the Arabic experience with a private desert safari. Moreover, do not miss the couple spa experience, which is available at almost all hotels in Dubai. Several tour companies offer amazing Dubai honeymoon tour packages for Indians with include UAE or Dubai visa too. If the crowd, glitz, and glamour of Dubai are not something that you consider refreshing, the breathtaking natural beauty of Bali may sound inviting. Bali with its beautiful green landscapes, pristine beaches and laidback attitude is the best way to unwind with your newlywed partner. 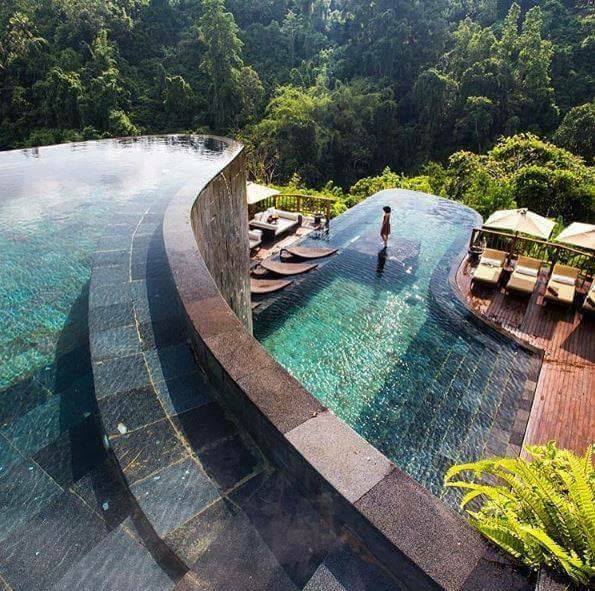 The best part is that while Bali is gorgeous, it also offers great luxury and modern amenities at cheap rates. In fact, finding international honeymoon packages under 50000 to Bali is quite easy. Honeymooning in Bali includes some unique experiences like soaking in the sun at one of the beautiful beaches; surfing, snorkelling and scuba diving in the blue waters; visiting the gorgeous temples of Ubud; trekking up the mountains to witness the breathtaking sunrise and enjoying the Balinese Kecak and fire dances. In short, honeymoon in Bali would be a spiritual, cultural and adventurous experience. If you want to go to an international holiday destination for your honeymoon but do not want to spend too many hours on your flight, Sri Lanka would be a great option for you. Sri Lanka is home to wonderful beaches, colonial buildings, picturesque waterfalls and elegant tea plantations, making it one of the dream honeymoon locations in the world. Moreover, the country has some of the best resorts that offer excellent amenities and services. While you are free to lounge and relax at your resort, you should not miss visiting Temple of the Tooth, Pinnawala Elephant Orphanage, Sigiriya, etc. On the other hand, if you are an adventurous couple, Sri Lanka also offers you great hiking trails, wildlife safaris and national parks to explore. If you and your partner are interested in history and culture, you would find honeymooning in Turkey truly delightful. 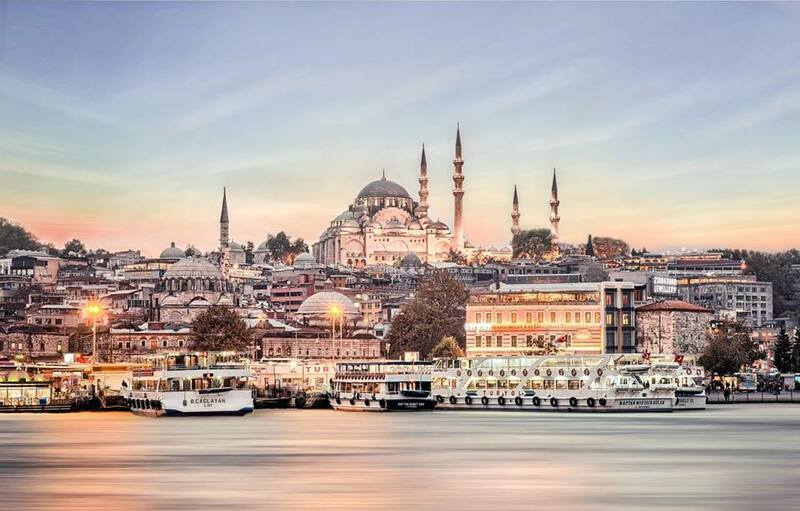 Home to the historical and imperial city of Istanbul, there are lot of places to see and things to do in Turkey. While the capital city of Istanbul would woo you with its marvellous architecture, delicious food and cultural experiences, this is not the only place to see in Turkey. On the other hand, the breathtaking natural beauty of Pamukkale, the golden sands of Antalya, the nightlife of Marmaris, the ancient city of Bodrum, the resort town of Cesme, etc. are some of the things that await honeymooners in Turkey. One of the best experiences in Turkey that you should not miss is going on a hot air balloon ride over the valleys and rock formations of Cappadocia. 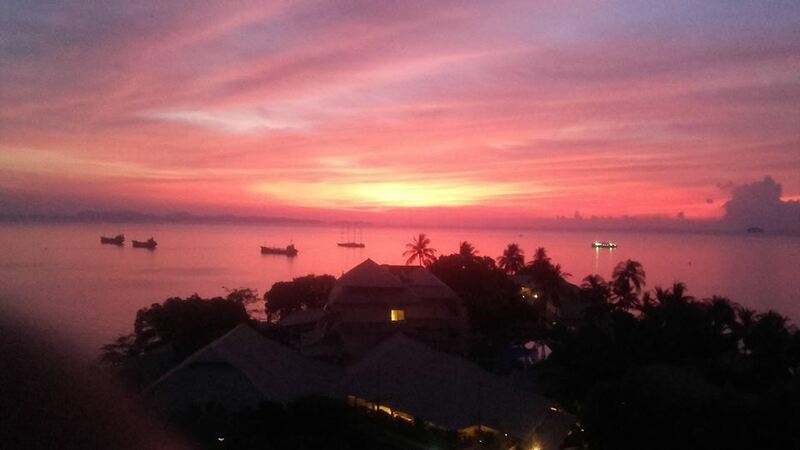 This tropical country in Southeast Asia is a favourite honeymoon destination for people around the world. Thailand offers a complete holiday package as it offers mind-blowing adventure, great good, awesome nightlife, amazing beaches, vibrant cities, etc. The best part is that you can plan a trip that covers the whole of the country or just visit a single place or few places like Krabi, Phi Phi Islands, Bangkok, Phuket, etc. If you are looking forward to party with your better half, KohSamui (known for its full moon parties), Bangkok and Phuket are some of the places to visit. HuaHin is the perfect place if you are expecting some peace and quiet time with your spouse. Some of the most interesting things that you can do with your partner in Thailand are scuba diving, hiking, indulging in Thai massage, shopping in the streets and partying like there is no tomorrow. If serene lakes, dazzling mountain ranges and stunning valleys are your idea of an ideal honeymoon, Nepal is the place to go. Moreover, you get to enjoy the beauty and other attractions of the country without spending too much money. 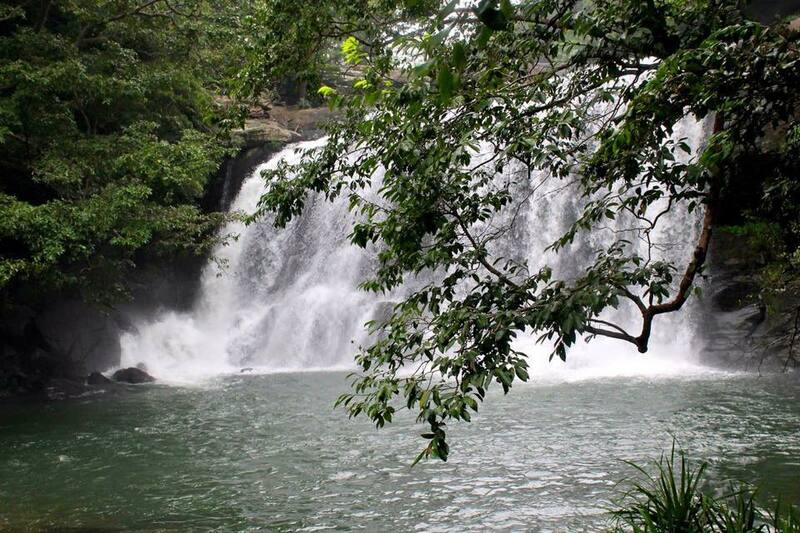 A short flight from Delhi would take you to this paradise located near Mount Everest. Apart from the natural beauty of the places like Nagarkot, Pokhara, Bandipur, Daman, Chitwan, etc., Nepal is also great place for couples who love adventure. While you may not want to climb Mount Everest during your honeymoon, you can go on a wildlife safari at Chitwan National Park or maybe camping at Annapurna Massif. Apart from all this, some of the major attractions that you should see during your honeymoon in Nepal include Boudhanath Temple, Kathmandu Valley, Durbar Square, Pashupatinath Temple, etc. One important information about travelling to Nepal is that Indians do not need a visa to visit this country. If you are looking forward to a dreamy honeymoon complete with clear blue seas, sun-kissed beaches and truly, breathtaking natural beauty, there is no better place than Greece for you. Located on the Aegean Sea, Greece is a group of around 300 islands and is an amazing honeymoon destination in the world. Be it the historical and mythical city of Athens, the white and blue houses looking over the Mediterranean at Santorini, the legendary ruins of Delphi, the secluded beaches of Plaka or the interesting nightlife of Mykonos, Greece offers you a chance to a really memorable honeymoon. Incredible sunsets, hot springs, relaxing cruises, exciting water sports, luxurious resorts and delicious food are what await you if you plan a honeymoon in Greece. For many, there is nothing more romantic than a beach holiday, and hence Maldives is one of the top honeymoon spots in the world. 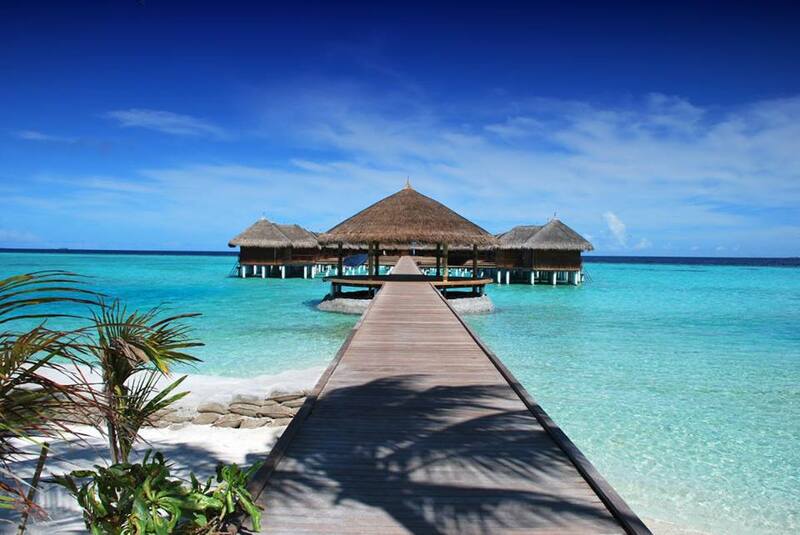 One of the highlights of honeymooning in Maldives is that you get to stay in thatched roof resorts that are located right on turquoise waters. While you get a great view of the sea from your room, you also get to enjoy modern amenities and luxuries. While you are not exploring the beautiful beaches of Maldives, you can take time to try some of the water sports, especially scuba diving and kayaking. Apart from this, some other things that you can do in Maldives are have a romantic candle light dinner on a private island, indulge in a relaxing spa experience, cruise through the country, visit the glowing beach, etc. Another Southeast Asian country, which is a great honeymoon destination, is Malaysia. The modern city of Kuala Lumpur, the tranquil beaches of Langkawi, the rolling hills of Genting Highlands and the colonial charm of Cameron Highlands would give you a much-needed break after the hustle-bustle of your wedding celebrations. 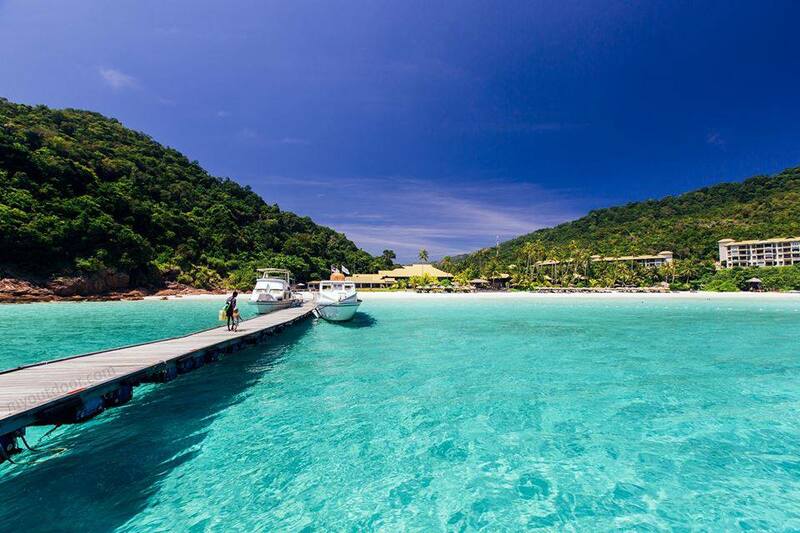 Some of the perfect honeymoon spots in Malaysia include Tioman Island, Batu Ferringhi Beach, Pangkor Island, Mabul Island, Kapas Island, Taman Negara, etc. Malaysia offers you everything from stunning beaches to dense green forests, and the food is great too. If your idea of a perfect honeymoon begins with white sandy beaches and ends with idyllic sunsets, Seychelles is a place you and your partner would enjoy. Home to several pretty islands, unspoiled beaches and lush greenery, Seychelles is surely a dream honeymoon location for many. 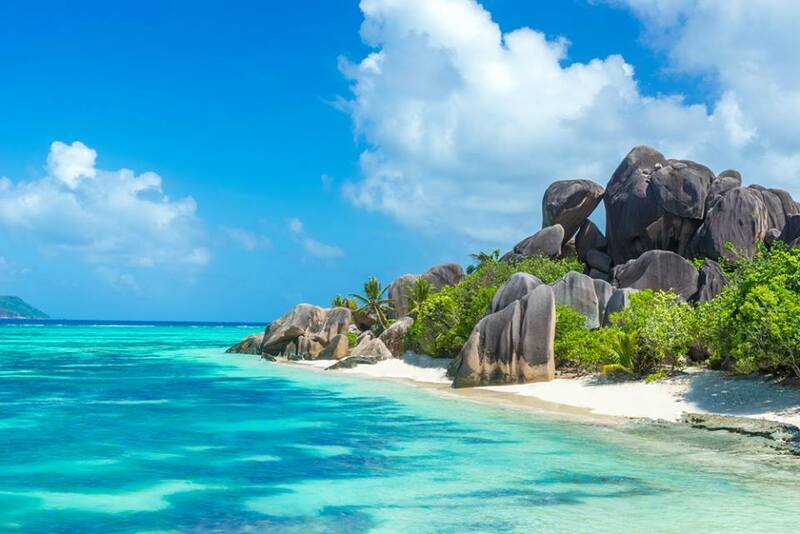 Some of the islands you can visit in Seychelles are Praslin Island, Mahe Island, Fregate Island, Bird Island, Cousine Island, La Digue Island, etc. One of the best things about Seychelles is that it is pleasant throughout the year. The astounding beauty, the delicious food and the beautiful climate would ensure that you have an amazing honeymoon in Seychelles. These top honeymoon destinations could be cheap foreign trips from India if you plan well. Book early and look for honeymoon packages by tour companies to ensure that you have the best honeymoon and at the same time save money. This entry was posted in Foreign Destinations and tagged cheap foreign travel destinations, cheap international destinations, international honeymoon destinations. Bookmark the permalink.